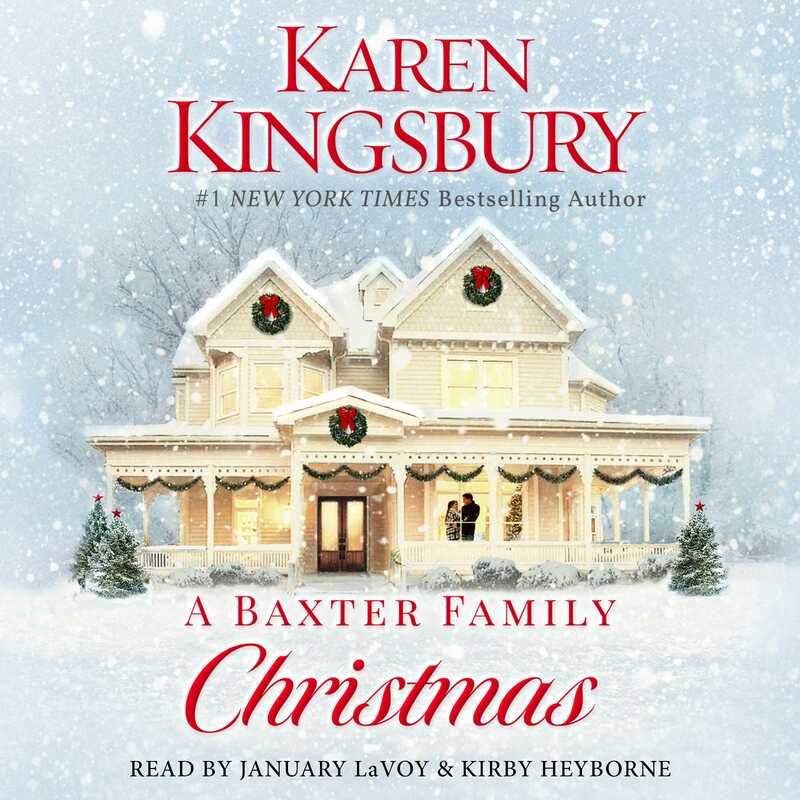 From #1 New York Times bestselling author Karen Kingsbury comes A Baxter Family Christmas, an inspiring Christmas story featuring everyone’s favorite family, the Baxters. Two years have passed since the terrible car accident that took the life of John Baxter’s daughter, Erin, along with her husband and three of their four daughters. Prompted by grief, and missing his daughter, John has invited a stranger for Christmas Eve dinner—Kendra Bryant, the transplant recipient who now has Erin’s heart. But Ashley and her brother Luke are worried that this new dinner guest might be not be the best idea. They want to protect their ten-year-old niece, Amy—the only surviving member of the accident. But John is determined and believes meeting Kendra is something his deceased daughter would want Amy to do. Meanwhile, Kendra Bryant has been struggling these past few years to make sense of the tragedy that gave her a second chance. 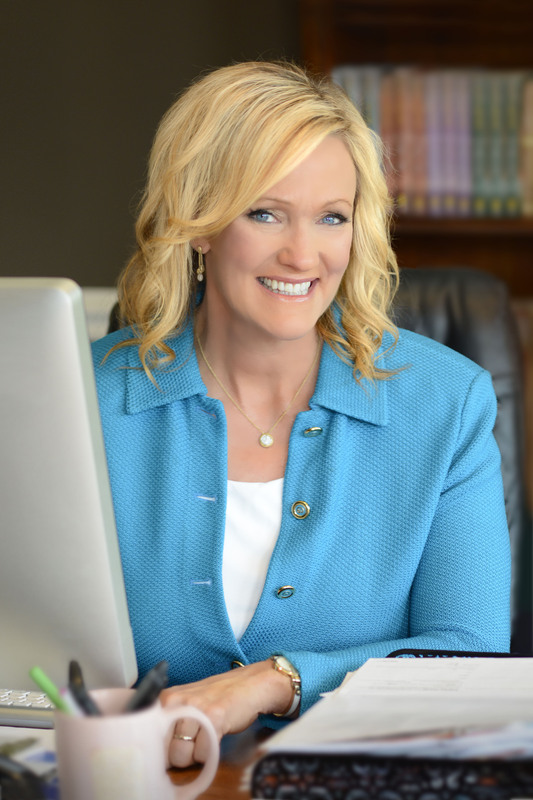 She believes this invitation to see the Baxters and witness their unwavering faith in God can instill peace and happiness back into her life. Heartwarming and touching, filled with love and redemption, A Baxter Family Christmas brings together two families in the aftermath of loss and in the midst of an unfolding love story, and “will satisfy Kingsbury fans old and new” (Publishers Weekly).